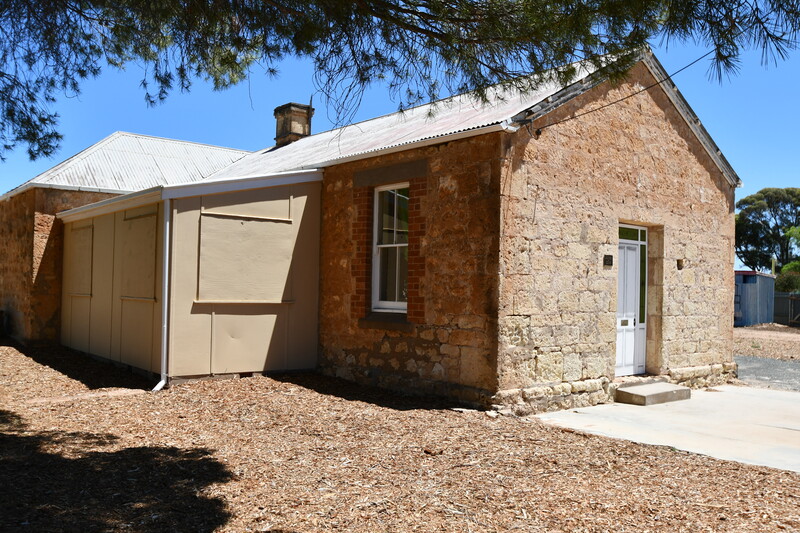 Blanchetown Primary is a small Riverland school located 140 kilometres from Adelaide, home of Lock One. Set on picturesque grounds, the students are supported in exploring their environments through outdoor learning. The school promotes an exciting, safe, fun and family orientated atmosphere. Our school sets high expectations of all children, whilst encouraging them to be self-motivated and take pride in their school. We foster an environment that is caring, nurturing and challenging, to allow students to feel valued, and take ownership of their learning. Blanchetown Primary School offers immaculate facilities including tennis courts, large oval, exercise circuit and varied play environments that support exploration, edible garden and nature play are. The school is well equipped to support our students through extensive sporting equipment, IT devices, and resource centre. “The very marked progress that the children have made for the very short time the school has been opened evinces great care and a rare facility for imparting instruction on the part of the master and mistress. This school as yet has received no aid from the Board of Education. The mere return of barren numbers cannot test the value to the rising generations of such institution’s as this”.